Families are encouraged to download and utilize our FREE Rocklin Academy Gateway Mobile App designed to connect students, parents, and faculty. The App keeps everyone informed of important events and issues as well as providing countless academic and extracurricular resources. Accept Push Notifications to get important alerts, easily add events to your phone calendar, connect with helpful resources, and connect on social media! Download the App Today! Search “Rocklin Academy Gateway” in App Store or Google Play. We are excited to announce that we donated a total of 7,527 lbs. 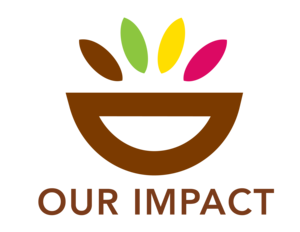 of food to the Placer Food Bank! This total includes 225 frozen turkeys! This amount of food equates to 6,022 meals for local families! ASB is so overwhelmed by everyone's generosity, and we thank you all for your participation. 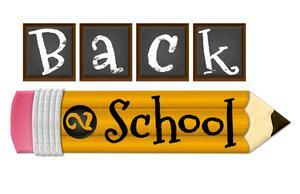 Back to School Night will be on August 16th for grades K-3rd and August 21st for grades TK, and 4th-8th. 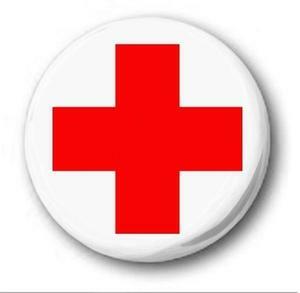 For your convenience, we will have two sessions to accommodate families with multiple children. Please click on the link above to see the schedule for each night. 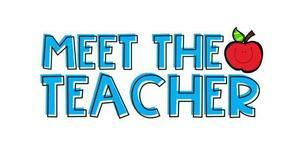 Meet the Teacher will be on Tuesday, August 14th.